Our Center for Excellence supports the educational needs of your agency. Thank you for making our Advocacy Day at the Statehouse such a success! 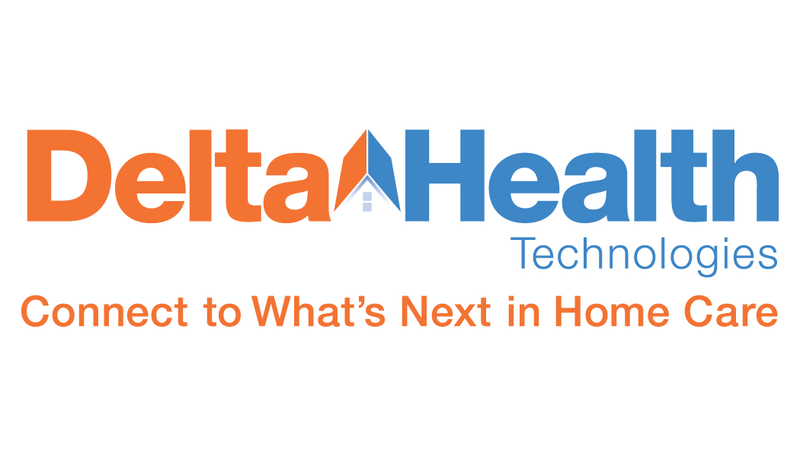 Together, we can help shape the future of health care at home. OCHCH is committed to providing a comprehensive set of tools and resources to support your agency's clinical, managerial, and regulatory needs. This member portal provides our members with exclusive access to tools to help their agencies succeed in an ever-changing environment. Provider Membership in the Ohio Council for Home Care & Hospice is open to health care at home providers. Affiliate Membership is open to businesses that provide services to the industry. Learn more about becoming an OCHCH member.